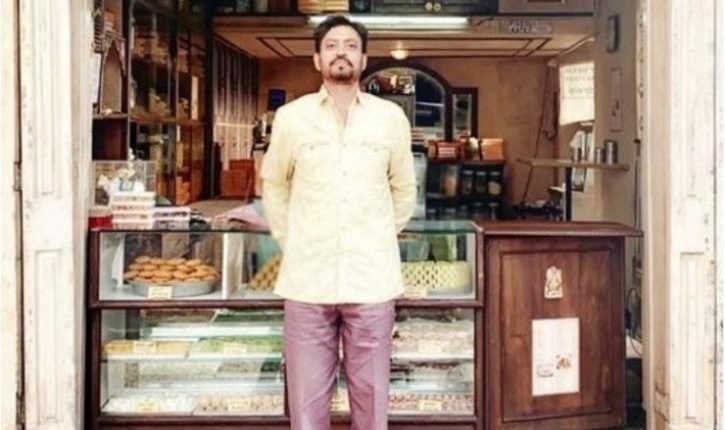 New Delhi: Just days after news of Irfan Khan is fit and back in India was divulged, now the actor has revealed his look in his upcoming movie- Angrezi Medium. 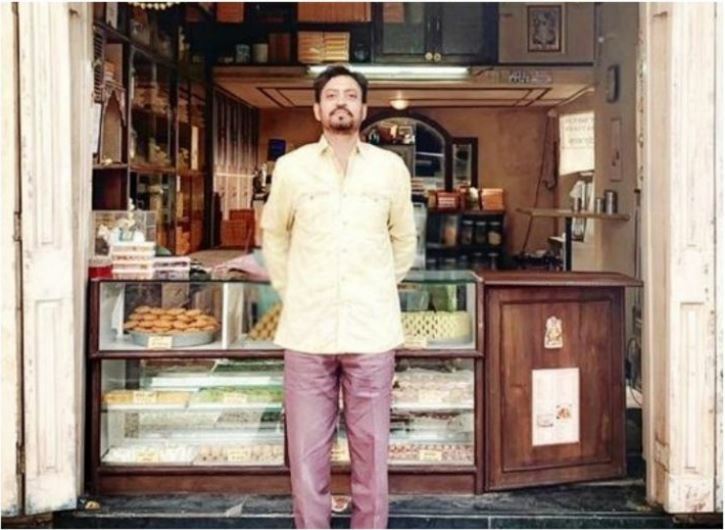 Taking to Twitter, Irrfan Khan shared his first look for Angrezi Medium and said, “GMB serving since 1900s It’s going to be fun to tell another story #AngreziMedium. Coming soon, with Mr Champakji… Aa Raha Hu phir entertain Karne Sabko #ItsTimeToKnowChampakJi #AngreziMedium”. Radhika Madan who is also scheduled to be part of the cast had posted pictures of the first day of the shoot and inadvertently confirming her and Kareena Kapoor Khan’s presence in the movie. Angrezi Medium is directed by Homi Adjania and produced by Dinesh Vijan.